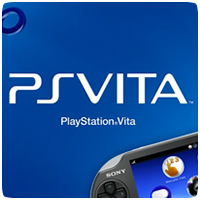 Sony PlayStation Germany chief Uwe Bassendowski has revealed that the PS Vita has sold 2.2 million units worldwide since the console was launched. Bassendowski also revealed that the company’s marking efforts have failed to captivate younger gamers, but will address this problem going forward. 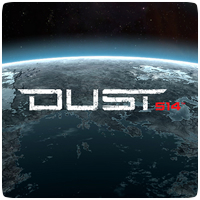 Dust 514 on the PS3 has an PS Vita counterpart called Neocom. 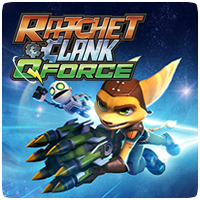 The Neocom app lets you interact with various systems from the game directly from your handheld. New information about how the app works was revealed at Gamescom in Cologne, Germany last week. 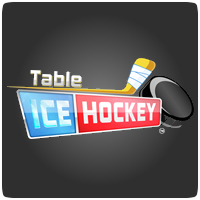 A new Augmented Reality title is making its way to the PS Vita called Table Ice Hockey. Sony has released screenshots of the game from Gamescom, which joined the AR Play line-up of titles, that include pulzAR, Table Top Tanks and Cliff Diving, and Table Football. As PlayStation Mobile prepares for an Autumn launch, Sony has released the sizzle reel it displayed at their Gamescom Press Conference. 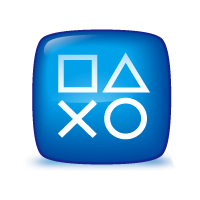 PlayStation Mobile already has over 80 confirmed developers working on the platform, and this sizzle reel shows you exactly what kind of games and apps you can expect. Sony has released new screenshots of upcoming PS Vita app Ecolibrium. 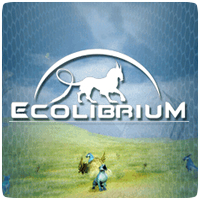 Ecolibrium is an imaginative eco-system simulator where the aim is to maintain harmony within your own created environment. Players can create their own environment where they must raise species and help them survive. Sony's Gamescom Press Conference last night revealed a number of new trailers for previously announced titles as well as new announcements. We've collated all the trailers in one place. 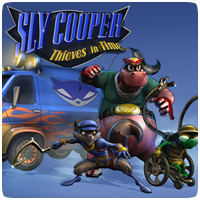 Sony’s Gamescom press conference mentioned Sly Cooper: Thieves in Timebeing compatible with the new Cross-buy feature on the PS Vita and PS3, but Sony failed to mention that the game has been delayed. The Gamescom trailer for the title reveals a new “Early 2013″ release date. 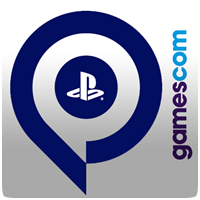 Formerly known as PlayStation Suite, Sony revealed more details about PlayStation Mobile at their Gamescom press conference last night. Sony revealed that the service will be getting support from major developers and “bedroom” developers to create “snacked sized games”. Sony revealed the debut trailer for Call Of Duty: Black Ops Declassified at their Gamescom Press Conference in Cologne, Germany last night. 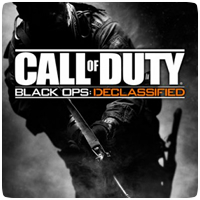 Developed by the team at Nihilistic Software, Call of Duty: Black Ops Declassified is what Call of Duty fans have been waiting for: the game they know and love, authentically translated to handheld.